The National Constituent Assembly was debating in a special session an agreement to reject the latest measures against Venezuela announced by the United States and the European Union. "We continue to show our total rejection of these pretensions of new sanctions of more blockade, of more economic war against our people, we show the total rejection of these claims of the North American Government and its European allies," said the constituent, Adán Chávez, during this session. held in the Federal Legislative Palace. The US government approved a sanction against Venezuelan gold exports on November 1, prohibiting US persons and institutions from engaging in "corrupt or deceptive" gold sales from Venezuela. 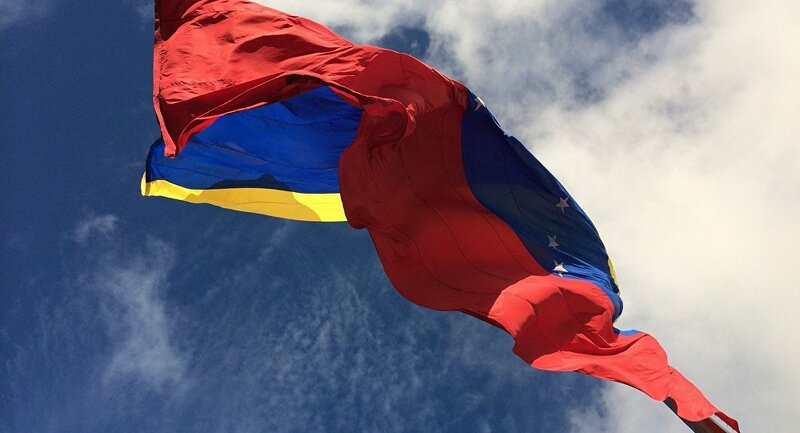 The European Union extended sanctions against the Government of Venezuela for one year. 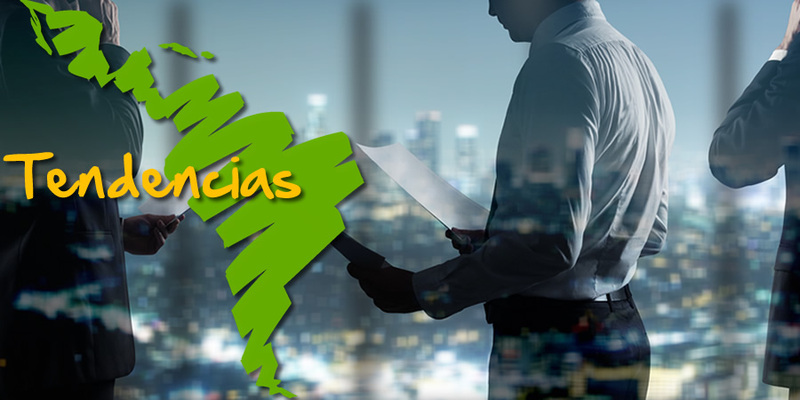 These sanctions include the arms embargo and the individualized measures against those responsible for the presumed repression in the country, considering that the "deterioration of the situation" continues due to the political crisis.